60 startups are based in the U.A.E. 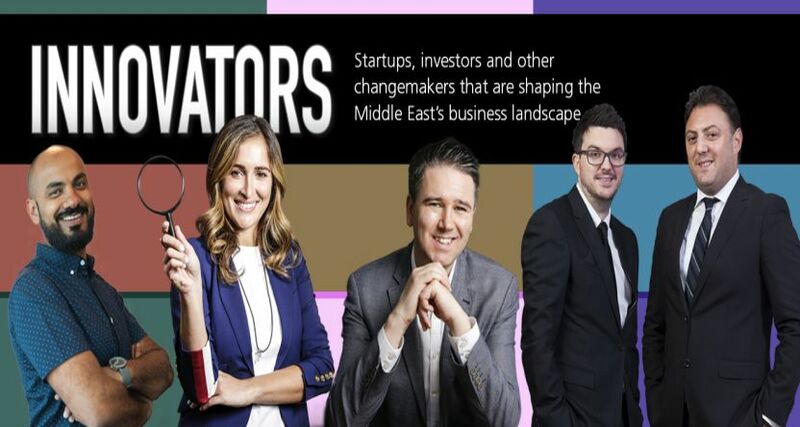 Dubai, October 10, 2018: Forbes Middle East has unveiled 2018’s most successful startups, investors and changemakers shaping the Middle East’s business landscape. 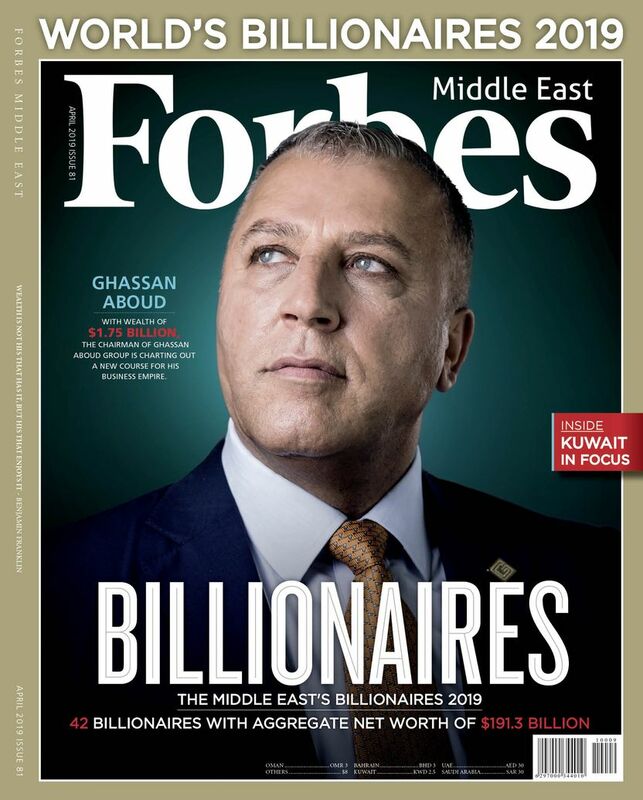 Its October issue features three lists: Top 100 Startups in the Middle East; The 50 most active investors; and 12 Up and Coming Companies. Governments are now actively supporting the startup communities in their respective countries. The U.A.E. is considered a hub to convert ideas into innovation. The government are not leaving any stones unturned to provide their maximum support to budding entrepreneurs. 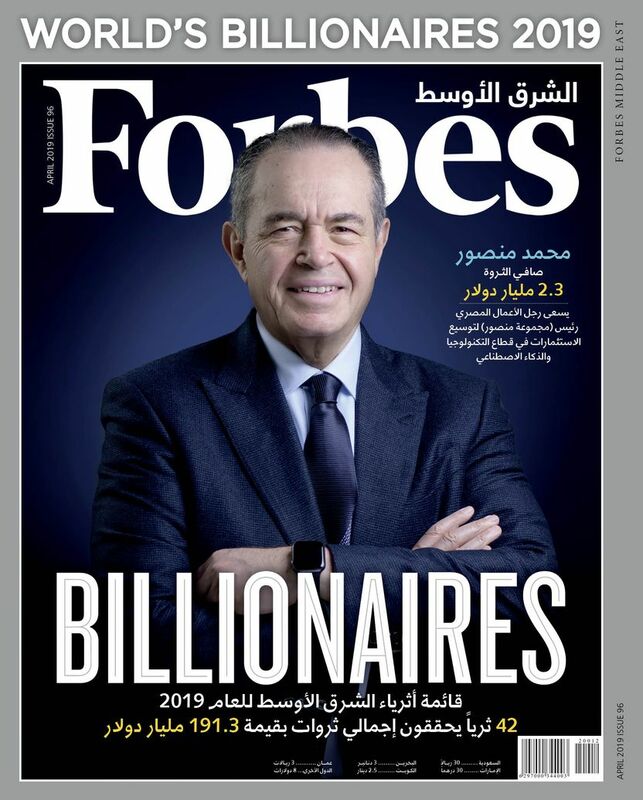 Other countries like Egypt, Jordon, Lebanon are not far behind, with Jordan’s government recently launching a $98 million fund to help startups access early stage financing. The Top 100 Startups list highlights companies offering innovative solutions to some of the major challenges faced by regional businesses and consumers. The 50 most Active Investors have been successfully identifying and funding entrepreneurial talent across the region. 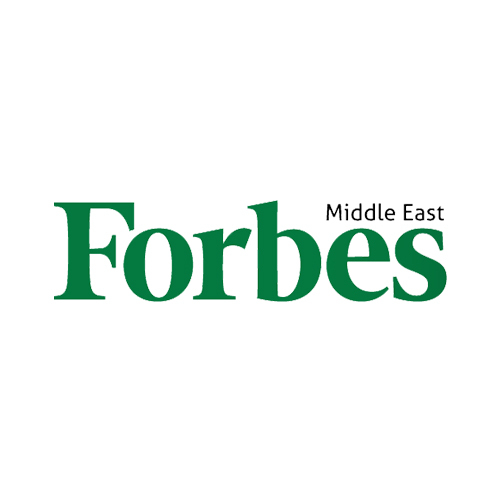 For the first time, Forbes Middle East has also formed a separate list for 12 Up and Coming Companies—the businesses bagging the highest amount of funding. Investors have now increased their appetite as they continue to fund MENA-based startups that fix transit systems, insure people, facilitate e-payments and offer robo-backed investment advisory solutions.